Death is an unavoidable part of life. It is inevitable. Yet, there are also many individuals who are taken before their time. The 27 Club has become a myth among pop culture and the annals of rock & roll history. The members of the 27 Club have all met untimely deaths at the age of 27, often as a result of either drug and alcohol abuse, or some other violent circumstances, such as accidental death, trauma, homicide, or suicide. While some might consider the legacy of the 27 Club a myth, others deem it a curse similar to the Kennedy Curse. 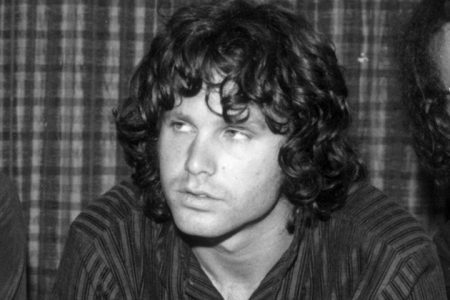 The term was introduced in the 1970s when four acclaimed musicians of the time–Jim Morrison, Janis Joplin, Jimi Hendrix, and Brian Jones–died within just two years of each other and all of them were 27 years old when they perished. 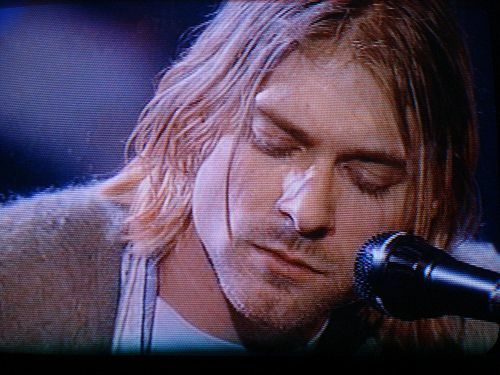 The speculation about the club was reignited and became well-known in public circles following the death of Nirvana’s 27-year-old Kurt Cobain in 1994. By the time 27-year-old rocker Amy Winehouse succumbed to her alcohol-fueled lifestyle in 2011, the significance of the age and history of the club was once again intensely scrutinized by the media. Whether it is the result of addiction, illness, accident, or unforeseen circumstances, the death of talented performers in their prime is always a tragedy. That being said, here are five musicians who have claimed membership in the 27 Club. 1. Janis Joplin (1943–1970)–To this day, the iconic U.S. singer still has one of the most recognizable vocals in the rock and roll pantheon. Her vocal stylings and chaotic lifestyle rocketed the tormented artist to stardom and has left an indelible mark on music. 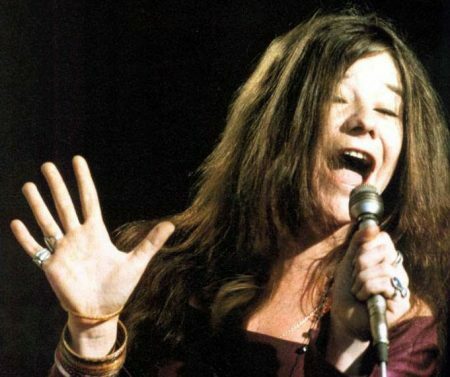 At the time of her death in 1970, the 27-year-old rocker had only released three albums. Imagine what her impact might have been if she had not joined the ranks of the 27 Club via succumbing to a drug overdose and lived to see her fourth album, “Pearl,” released, as well as reach the number 1 spot on the charts? 2. Kurt Cobain (1967–1994)–The Seattle-based rocker was best-known as the co-founding member, guitarist, lyricist, and frontman of the band, Nirvana. Cobain formed Nirvana with fellow musician, Krist Novoselic, in 1987 and established it as part of the alternative rock and grunge music scene. The performer’s long history of depression, self-worth issues, and drug use was well-publicized. This was a mutual love shared by his wife, fellow alternative rocker Courtney Love, of Hole. To this day, speculation continues to plague the 27-year-old artist’s death, which was ruled a suicide via a gunshot wound to the head. Imagine if Cobain had survived and lived to see the alternative rock and grunge scene hit its stride, thanks in large part to Cobain and Love’s influences, as well as his young daughter, Frances Bean Cobain, grow up? 3. 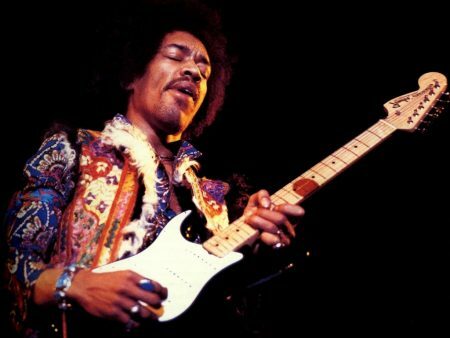 Jimi Hendrix (1942–1970)–The iconic singer, songwriter, and left-handed guitarist is considered one of the most revered artists and performers in music history. While his mainstream career lasted merely four years, the 27-year-old artist is considered one of the most celebrated musicians of the 20th century. Not only did he pioneer the use of electric guitar and popularize left-handed guitar playing, the singer and songwriter created the Jimi Hendrix Experience. His struggles with substance abuse and drugs were well-documented. At the time of his death, Hendrix was the world’s highest-paid performer. He headlined the Woodstock Festival in 1969 and the Isle of Wight Festival in 1970. On September 18, 1970, Hendrix succumbed to drug-related asphyxiation of his own vomit due to barbiturate use. Imagine the impact the southpaw performer would have had on the music industry if he had not joined the 27 Club and lived to experience the 1970s and ’80s music scene? Maybe he would have even pioneered the production of the first left-handed guitars, as opposed to playing a right-handed guitar upside down as he always did? 4. Amy Winehouse (1983–2011)–The British singer-songwriter was best-known for her deep, sultry vocals and eclectic mix of musical stylings. The multiple award-winning artist was just as well-known for her drug use and relationship antics as she was for her music. At the time of her death from alcohol poisoning on July 23, 2011, the 27-year-old musician’s posthumously released album, “Back to Black,” became the U.K.’s best-selling album of the 21st century for a significant period of time. Imagine if Winehouse had survived to sing a duet with fellow U.K. vocal powerhouse, Adele? While the legacy of the 27 Club has been largely connected to musicians, it has expanded over the years as many young artists, performers, and actors have suffered untimely deaths, at the age of 27, due to unforeseen circumstances. This article addresses the history of the 27 Club and five musicians who have claimed membership in it. One Response to "The 27 Club: Its History and 5 Musicians Who Have Claimed Membership"